Hello everyone! Cream eyeshadows are something I played a lot with in the past but I recently rediscovered them! 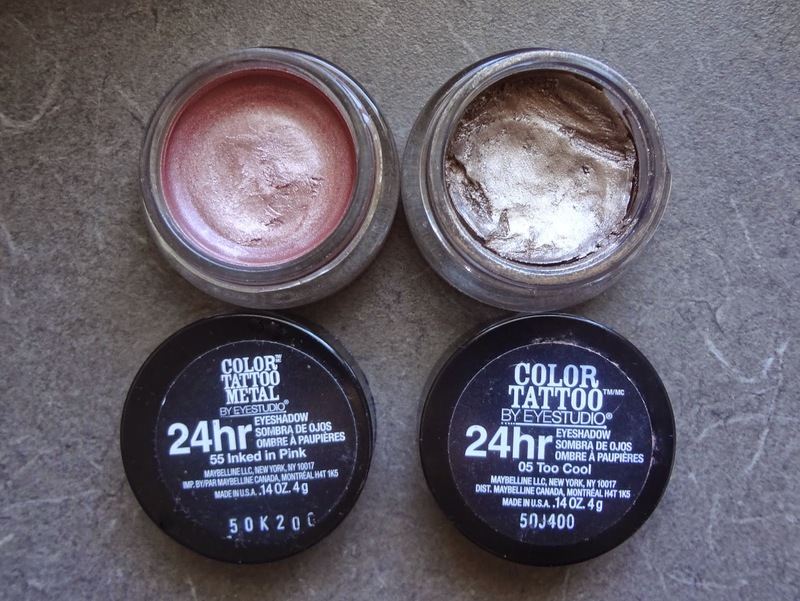 My friend gave me these two Maybelline Eye Studio Color Tattoo 24 Hr Cream Eyeshadows and I love them! I have the shades “55 Inked in Pink” and “05 Too Cool”. They retail for $6.99 each. 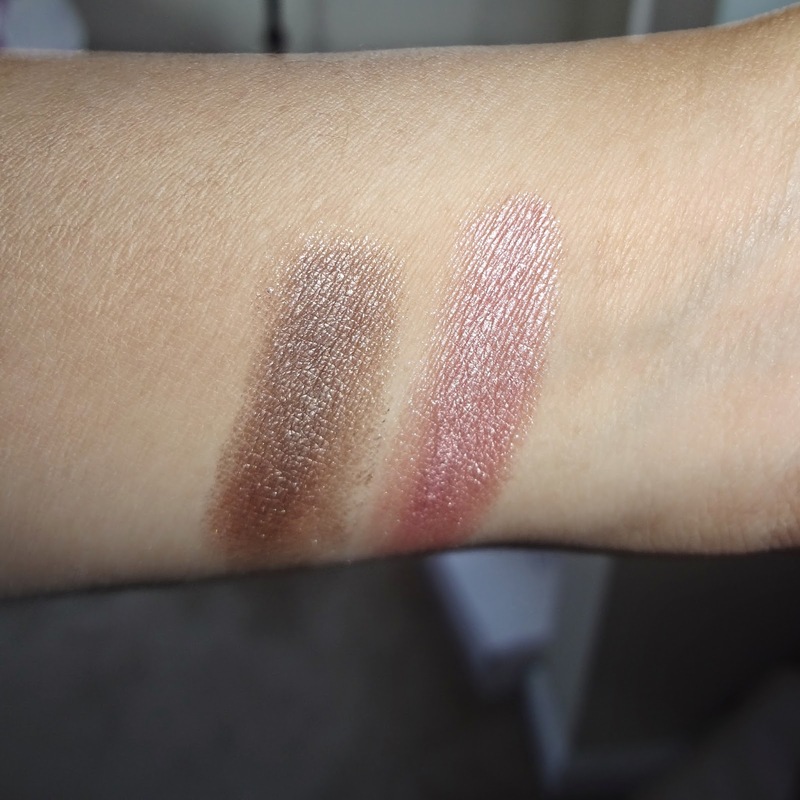 The lasting power from these shadows are comparable to any high end one I have tried. They go on easily as well and don’t crease. Some people use these as a base but I enjoy wearing them on their own. I like using Too Cool for nights I go out and I like adding a champagne shadow to Inked in Pink to make it more wearable. Definitely a product I recommend picking up when you’re at the drugstore!